Tender nutty Brown Butter Brown Sugar Cookies, the richest most irresistible cookies around! There are no words for just how intensely buttery and decadent they are. Over the holidays I was talking with a friend about our shared love of Christmas cookie exchange parties. She told me she was part of an annual cookie exchange with a group of pastry chefs and restaurant owners. Out of all the elaborate cookies these women bring to the party each year, the favorite was a simple brown sugar cookie recipe. The brown sugar cookies were so sought-after in fact, that each year the person who makes them is asked to bring the same cookie recipe again and again. Well of course I had to know what makes brown sugar cookies so great. After all, I’m pretty darn proud of my classic “white” sugar cookies. Hearing this story felt like a challenge. So I set off to see if I could replicate them, based on her description. It’s been a couple months, but I finally have a recipe I consider a contender. 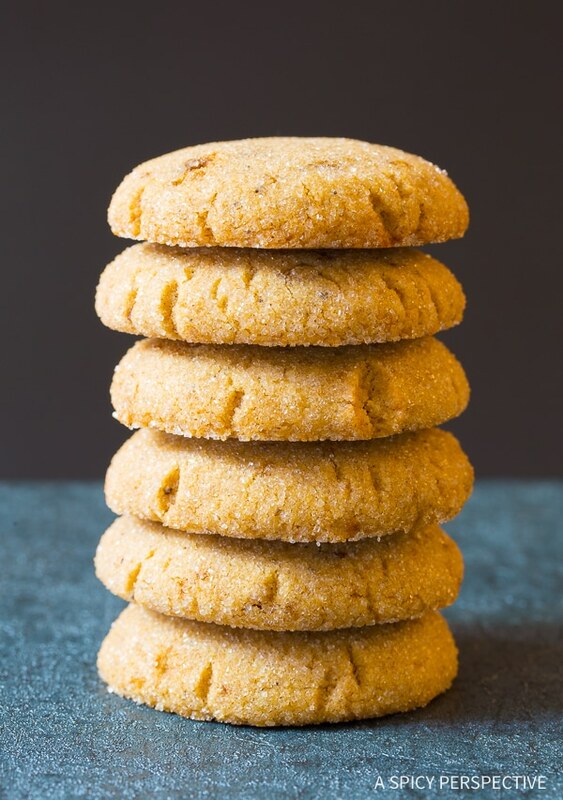 These Brown Butter Brown Sugar Cookies are just about the best thing I’ve ever put in my mouth! When testing recipes, I found that using my favorite sugar cookie recipe with brown sugar, instead of granulated sugar, created a similar style cookie with a slightly caramelized flavor. However, using brown sugar and brown butter created a richness and depth of flavor that is not usually found in a simple cookie recipe. So What Is Brown Butter Exactly? 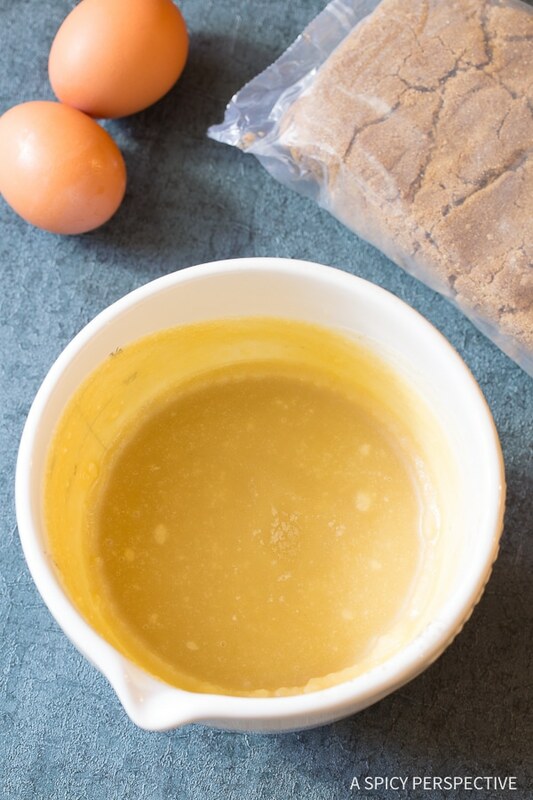 Brown butter is plain butter that has been simmered on the stovetop until brown. As the butter simmers, the milk protein particles separate and sink to the bottom of the pan. These particles are what are actually turning brown. Allow the butter to simmer until the particles at the bottom are a deep teddy bear brown, then turn off the heat. The butter should smell rich and nutty, but not burnt. Some people remove the protein particles for “clarified” brown butter, but I think leaving them in adds so much more flavor to any recipe. For these cookies to turn out perfectly, you must take the time to cool the brown butter so it solidifies again. This gives you the opportunity to then cream the butter and brown sugar together so the cookies have a light airy texture. 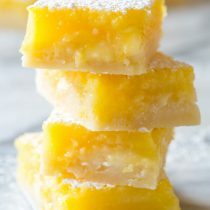 PS – If you don’t cream the butter and sugar together until the sugar granules are broken down into the butter, the cookies lose their fluffiness, and will have a dense texture. This goes for all baked goods recipes that ask you to cream the butter and sugar. That just means you need to beat them together in a stand mixer on high power for about 5 minutes. Don’t ever skip this step in a recipe! My last tip is to not over-bake the cookies. If you want them to be soft and chewy, they should look like the are slightly under-baked in the center when you take them out of the oven. Cookies continue to cook as they cool. If they look completely done when you take them out, they are likely to be dry once they cool. If you brown your butter, then cream the brown butter and brown sugar properly, you will end up with some of the most tantalizing cookies you’ve ever tasted. 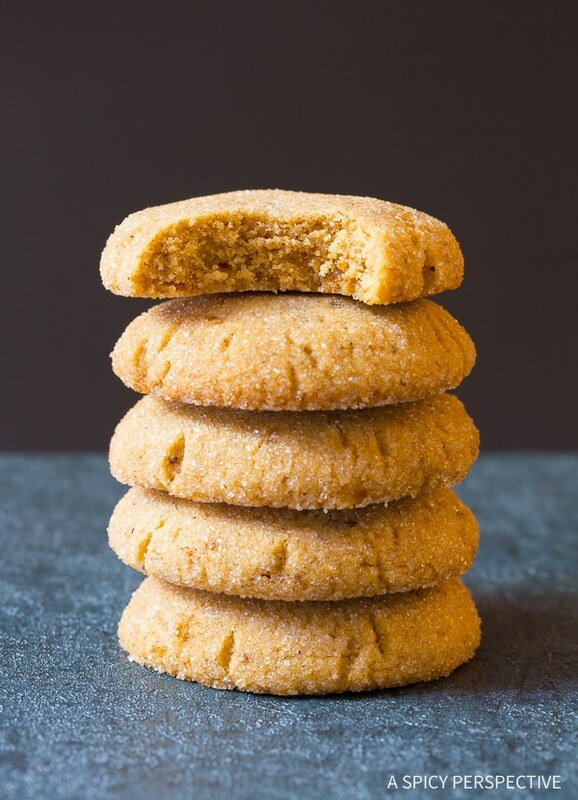 These Brown Butter Brown Sugar Cookies are utterly divine. Soft, tender, ultra rich, undeniably addictive, and most definitely on the list for my cookie exchange next year. They are so fabulous, in fact, I think they should grace my Easter and Mother’s Day table this year as well! See all our cookie creations! 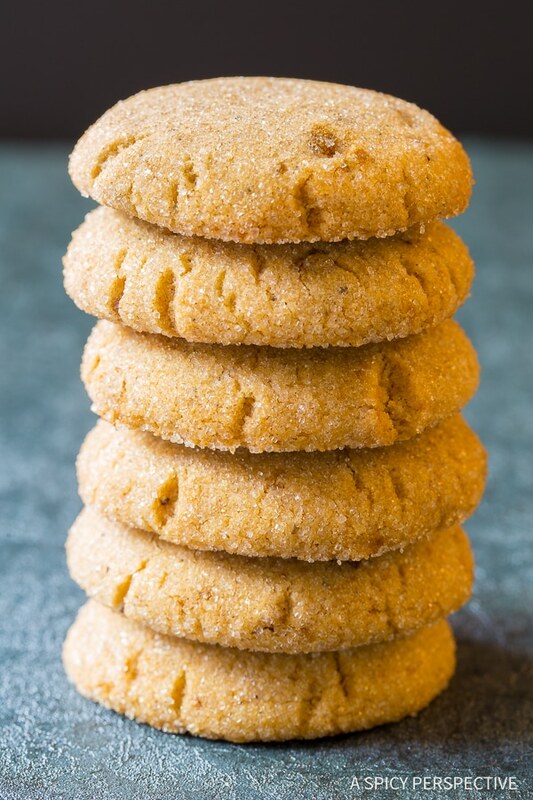 Brown Butter Brown Sugar Cookies Recipe - Rich nutty brown sugar cookies with intense depth of flavor. These cookies are utterly addictive! Place the butter in a small sauce pot over medium heat. Watch the butter as it melts and simmers, stirring occasionally. Once the butter particles in the bottom of the pot have turned a dark teddy bear brown, and the butter is light brown, turn off the heat. It should smell nutty, not burnt. Place the butter in the refrigerator until in has solidified again. Preheat the oven to 350 degrees F. Line several baking sheets with parchment paper. 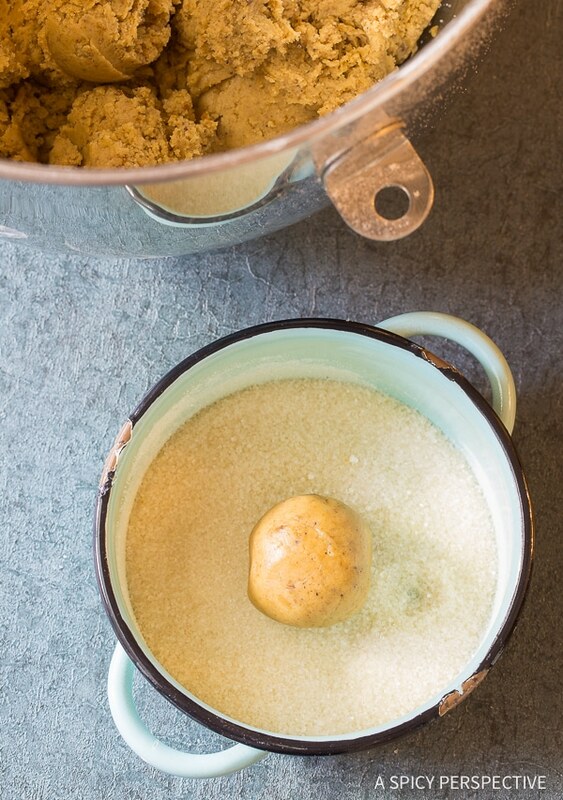 Scrape the firm brown butter into the bowl of an electric stand mixer. 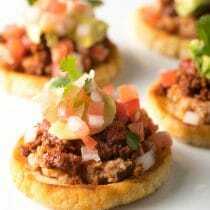 Make sure to scrape in all the dark particles...They add a lot of flavor! Add the brown sugar and beat the mixture on high until light and fluffy, about 5 minutes. It's okay if there are a few brown sugar chunks left. Scrape the bowl and set the mixer of low. Beat in the eggs, vanilla extract, baking powder, and salt. Once well-combined, slowly add in the flour. Turn the mixer off when the mixture looks smooth. Place the granulated sugar in a small bowl. Use a 1 1/2-tablespoon cookie scoop to portion out the cookie dough. Roll the scoops into balls, then roll each ball in the granulated sugar to coat. Place the cookies two inches apart on the baking sheets. 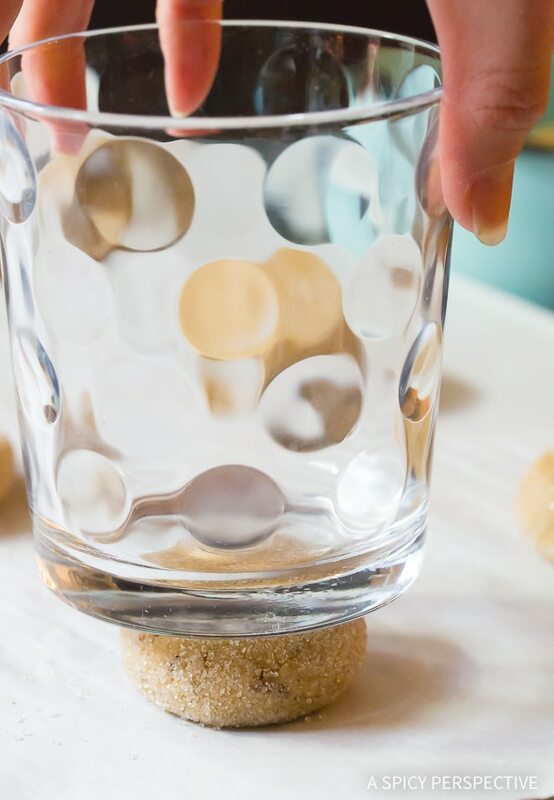 Use the bottom of a drinking glass to press to dough balls into flat 1/2-inch disks. Bake for 8-10 minutes. The cookies should look golden around the edges, but a little under-baked in the center. Cool on the baking sheets. Light or dark? The cookies in the photos were made with light brown sugar. 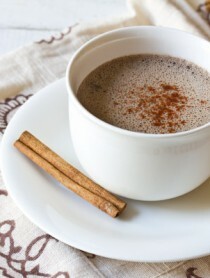 However, we've made them with dark brown sugar for an even richer flavor. Your call! 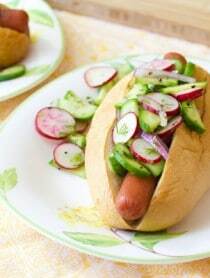 Keep in an air-tight container at room temperature for up to 2 weeks. Jusr baked three dozen. What a Great cookie!! Thank you so much!!! I did make a little change, added some cream of tartar, baking soda and rolled them in cinnamon sugar. The two things I noticed were: first, that my dough was quite fluffy and soft, and second, that they leaked a little butter while baking, but seemed to soak it back up without ending up overly greasy. After the first tray where I followed your directions exactly, I then tried just not flattening them for the second tray. That yielded identical results. I then tried sticking the already scooped and flattened balls into the fridge for 20 minutes or so then immediately baking them, but that also yielded almost identical results (they might have been the teensiest bit thicker). I know my baking powder is good. For one, it’s not that old and I’ve also been baking like crazy this week and have had no other problems. I did weigh my flour, which has gotten me into trouble before with recipes that list in imperial measurements, so I’ll probably try to up the flour just a little in my next batch. Any other ideas? In any case, the flavor is incredible, and thank you for the recipe! Would these work rolled out for a cookie cutter you think? They hold their shape a little better than our delicate classic sugar cookies, but they still won’t create tight shapes. 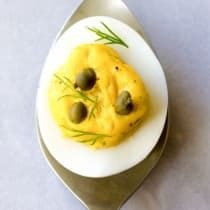 If you don’t mind that the edges are a little rounded, go for it! I sprinkled a tiny bit of sea salt on each cookie before baking so they would hopefully taste nearly identical to the brown butter cookie company recipe!! Thanks for breaking the recipe down..
How long does it take for the butter to resolidify? It’s already been over an hour. I thought I could make these cookies right away. Can I put the butter in the freezer? Got them made! It took one and a half to two hours for the butter. But they were worth the wait! Yum! Wow, I’ve never had it take longer than 20 minutes to chill and resolidify. Maybe my fridge is on a lower setting than yours? Hi, Can I make the butter and store it ahead of time? Thank you so much for sharing this, these are ah -maaaahzing. Totally worth the extra time cooking the butter! So when you say the cookies are more “dense” when you don’t re-solidify the butter, do you mean they will become a little cakier/gooey (almost like an underbaked cookie or a brownie) or do you mean they’ll turn into a brick? Because I do tend to like somewhat cakey cookies (such as those from Levain bakery) so if that’s what I could end up with, I would intentionally skip the re-solidification step due to preference. Good question! They shouldn’t turn into hockey pucks if you don’t solidify the butter, but they are definitely more on the heavy fudgy end of the cookie scale. Some cookie recipe call for melted butter… I just prefer sugar cookie to have a pillowy texture. PS, most copycat Levain cookie recipes online actually call for cold cubed butter, because they want the interior to be left under-baked. You definitely won’t end up with that texture if you leave the butter melted. Hope this helps! Happy Baking!! Amazing! I get so many compliments on these! Did you use dark brown or light brown? I used dark and they’re much darker than yours, but also lovely. I make them both ways! For the photos, I used light brown sugar. These are the BEST cookies. Plus, they are so easy. Thanks for the recipe. OMGosh! I made these for the first time last night and they have disappeared. They are seriously yummy! Thanks for the recipe and the tips! To half the batch. Perfection. Thanks for sharing! I can’t wait to try this recipe! The cookies look so yum! This will be my first time making Brown Butter. Once the bottom of the pan has turned a dark teddy bear brown & the butter has turned a light brown color & it solidifies, do you use what is in the bottom of the pan? Would it make a big difference if I used salted butter instead of the unsalted? I couldn’t get it to print. I could print your beef stew recipe but not the brown butter brown sugar cookie recipe. It’s working for me. Do you mind trying again and reporting back? Thanks!! Browned butter is my favorite!! This is truly the best sugar cookies of all times. I will never make a cookie with regular sugar again. Brown sugar is a winner. My kids finished a whole batch in one sitting! Really delish! We love these cookies so much! Definitely a must make cookie. These have such an amazing texture! 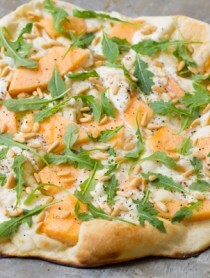 The flavor from the brown butter is fabulous! I can see why these are sought after—so delicious!!! Browned butter is pretty much the best thing ever! These are worth the extra step of browning the butter, amazing flavor! Oh my god!! These cookies are incredible and incredibly easy! Thank you for the really thorough directions for making brown butter. 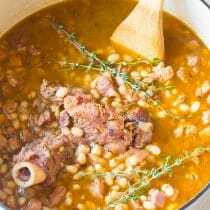 I had always been intimated to make it, but it was so simple, and the flavor adds so much. Maybe my favorite cookies ever.